We are a full time, family owned company that has been timing athletes for over 35 years. With an average of over 260 events with over 100,000 entries per year and a lifetime of over 2.5 Million athletes timed and counting, we have a wealth of knowledge and experience. We time Running Events, Swim Events, Triathlons, Duathlons, Biking Events, Stair Climbs and more. If it’s a race, we can score and time it! Staci Siconolfi-Lymperopoulos started timing races at the young age of 15 years old under the direction of her father, David Siconolfi. Once Dave was ready to retire, Staci transitioned into President starting in 2014. With 25+ years of timing under her belt, she "retired" from Clinical Research at a Pharmaceutical Company and hung up her Pharmacist career to work full time as CompuScore's President. As someone who enjoys running as much as timing she has been around the event space her whole life. Having run several half marathons, NYC Marathon, Disney Princess 10K and Half Marathon Challenge, and numerous 5Ks she has the perspective of both the runner and the timer!With that much experience, you are in goods hands! We use Chronotrack RFID systems for chip timing - the Gold Standard and leader in RFID technology!! The system includes setting up a line with mats with antennas on the ground at the finish line as well as a backup timing system. Additional lines can also be set up at starting lines and at different splits as needed. Running Events: We use the Chronotrack disposable Btag timing chip that goes on the back of the bib number. Triathlons, Duathlons, Swim Events: We use the Chronotrack TriTag timing chip that has a Velcro strap and goes on the ankle of the athlete. Bike Events: We use the Chronotrack BikeTag that mounts to the Bike itself. Stair Climbs: We use the Chronotrack disposable Dtag timing chip that attaches to the climbers shoe. A Stair Climb event poses many obstacles to scoring and timing however you can rest assured, we are experienced and are very familiar with the many intricacies including how to handle the stair wells amplification of signals and methods to best capture the most accurate time for each climber!. For small events < 200 runners, we can also do a manual timing method using tear off tags with barcodes on the Bib numbers. Text Message and email notifications of results instantly! Pre-Registration services: helping the race director and staff by handling the pre-registration tasks the week prior to the race, i.e. assigning bib numbers, preparing bib numbers for packet pickups/race morning, printing alphabetical lists, etc. Banner advertising on our website which averages 10,000 hits a day! Manual/Barcode scoring for races < 200 registrants. Announcer lines for use at races with a DJ/Announcer to call out athletes names just prior to the finish. 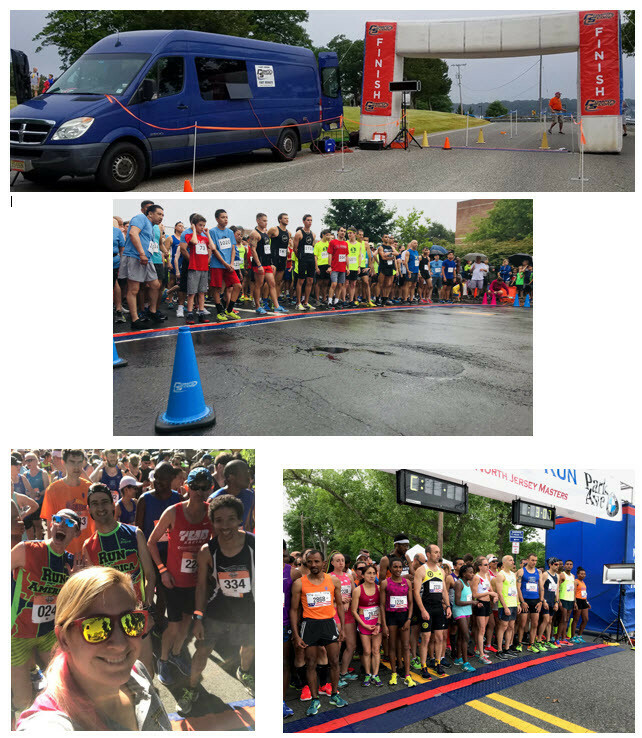 Printed reports for awards including top male and female finishers and age groups. We can also do specialty awards when requested (i.e. students, residents, teams, elite athletes, relays etc. ).